Cue all the flower emojis known to man, or the iPhone atleast! Admittedly, I am not the Rose scent kinda gal. For some reason it just doesn't resonate with my age group.. I think what I am trying to say is; at the grand old age of 32 I am not quite there yet. 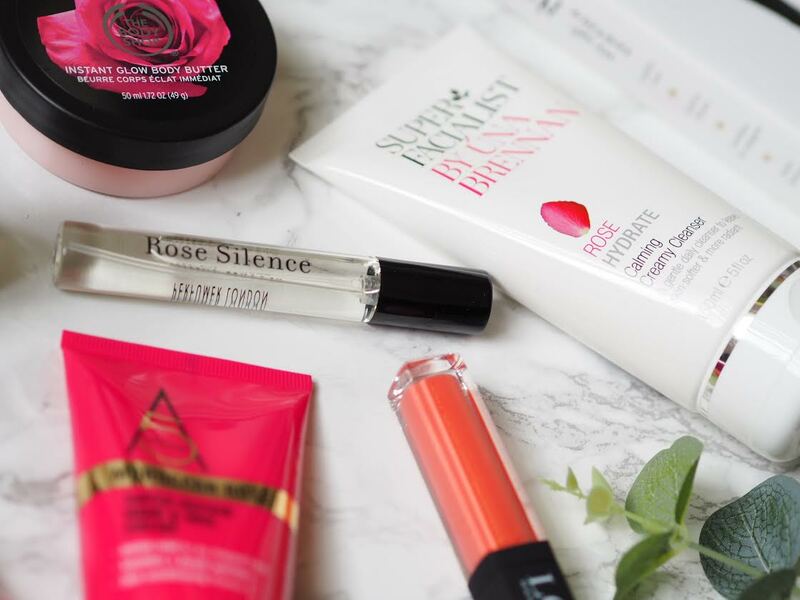 But the Latest in Beauty Bloom Box* has kind of changed my mind. Granny stereotype and all. This box included IZ Beauty of London Gel Effect Nail Polish (Not Pictured) and IZ Beauty of London Deco IT Designer Nails Decals. The Body Shop British Rose Instant Glow Body Butter was an instant hit. See what I did there? I tend to put a little bit on before bed as I find the scent quite relaxing! 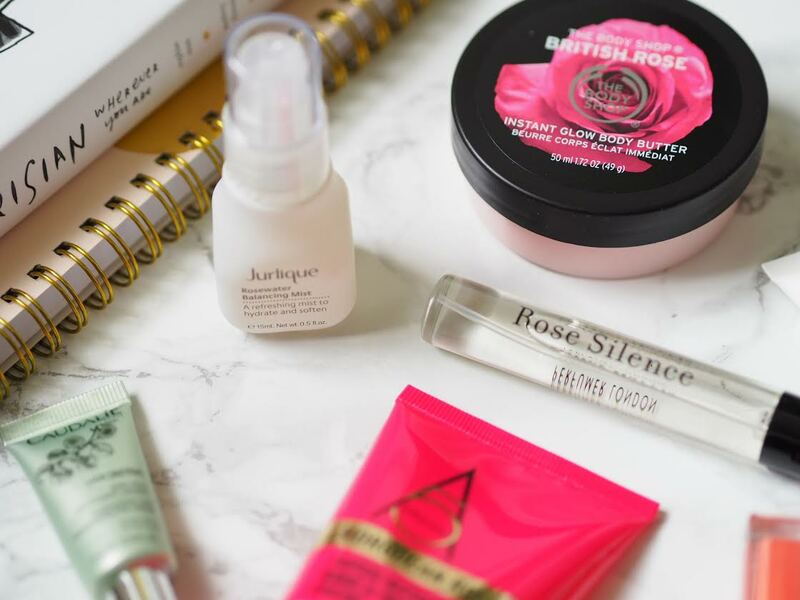 I actually quite liked using the Jurlique Rosewater Balancing Mist under my makeup. It just makes my skin feel that little bit fresher. I have never tried anything from this brand before, and I am pleasantly surprised. Anything by Caudalie gets a thumbs up from me, especially the Caudalie Vine Activ Energizing and Smoothing Eye Cream. I was really surprised to find that I loved this scent by Miller Harris called Rose Silence. I used the Super Facialist Rose Hydrate Calming Creamy Cleanser in the shower everyday, and although I loved the application and the scent of it, it didn't make my skin feel particularly cleansed. 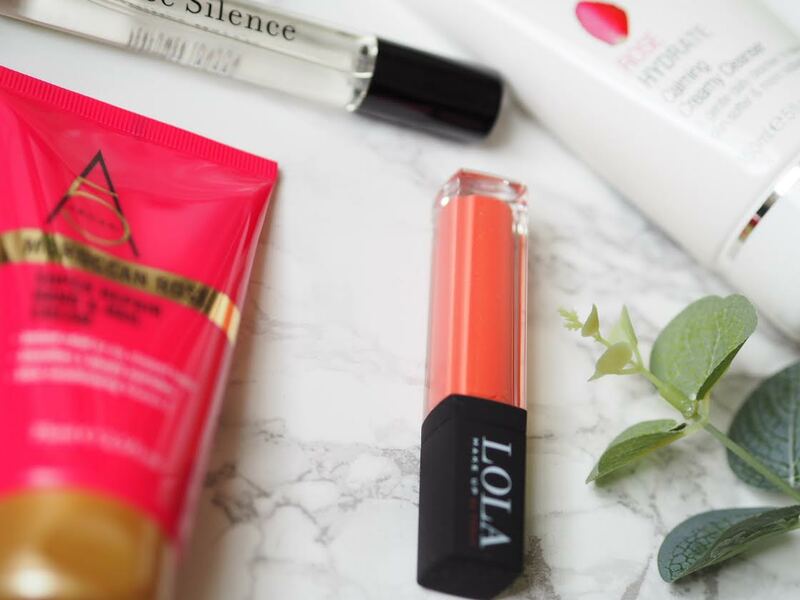 Not being a massive fan of lip glosses I have yet to give the Lola Lip Gloss in 005 a go, but to its credit it is a super pretty shade. 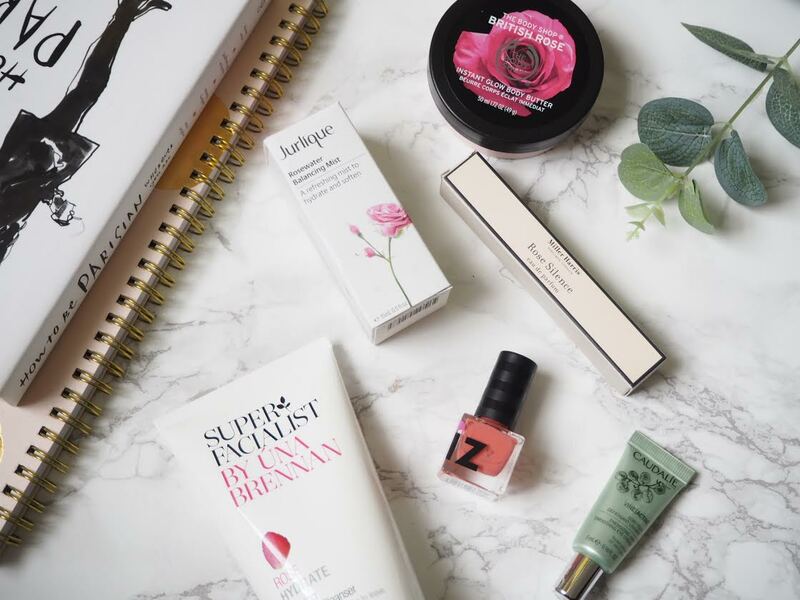 You can never have too many hand creams and the Argan + Moroccan Rose Super Repair Hand & Nail Cream is a welcome addition to my collection. In conclusion, I think I am a bit of a floral convert now, and the Bloom Box was completely, and utterly to blame.